The Limited edition comes with Hilda’s Crystal Garden Cloth Poster, Bubu Flexi-Charm, “Song Magic” CD and a Collectible Outer Box. 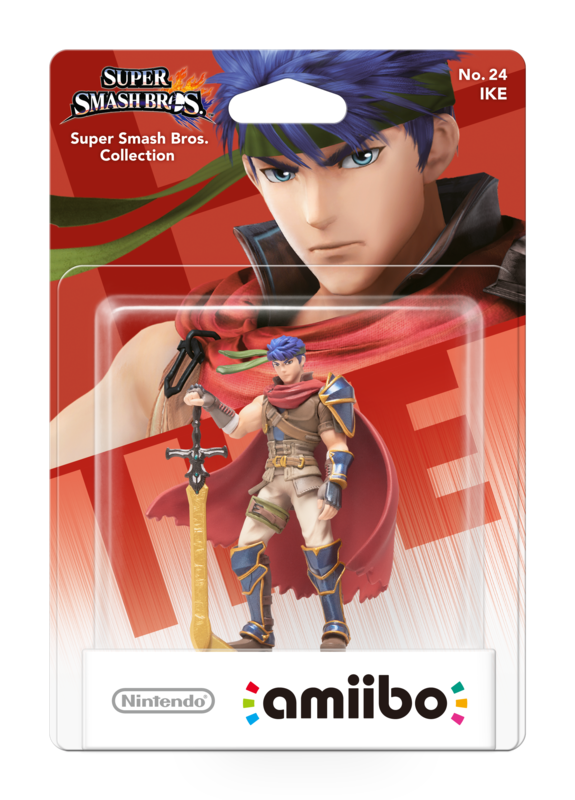 A nice amount of cool trinkets to go with this game when it comes out! 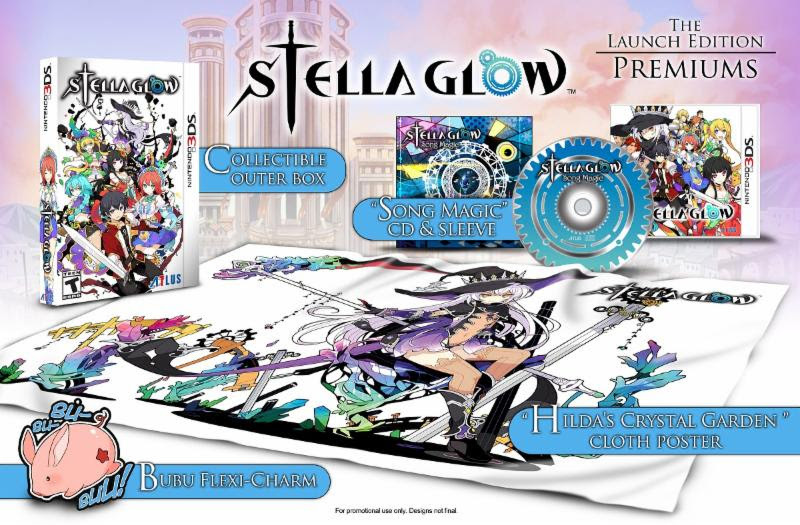 Stella Glow launches November 17th in North America at the suggested retail price of $49.99. Senran Kagura 2: Deep Crimson is the 7th entry in the Senran Kagura franchise (4th if you only count localized releases) and is a direct sequel to, Senran Kagura: Burst and is a technical prequel to the side story, Senran Kagura: Shinovi Versus. The franchise is known for their all women cast with their big bouncing breasts as well as its fair beat’em up gameplay. Marvelous AQL has been bringing us their lovely farming/life/dating simulator for years, and after all these years do they still have what it takes to continue reinventing the wheel with this series? 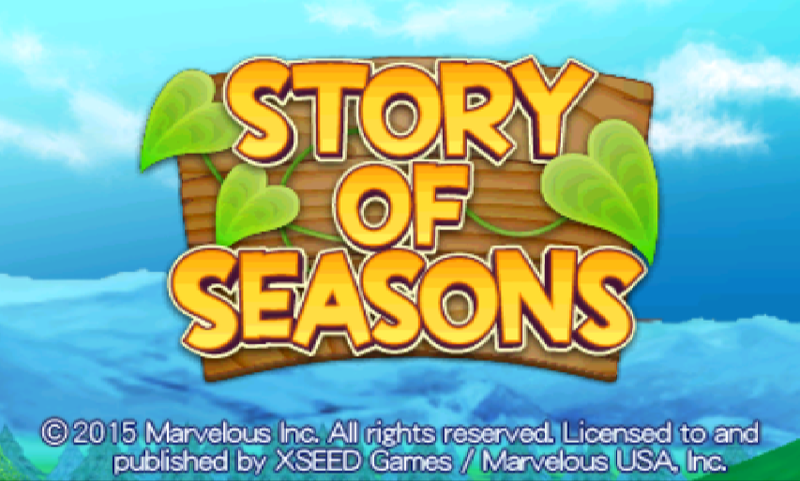 Well let’s find out as today I review Story of Seasons for the Nintendo 3DS. 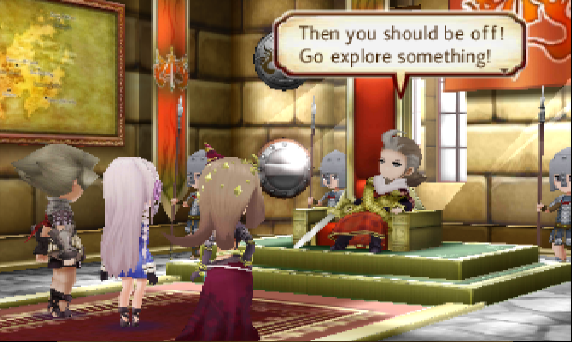 First of all I would like to thank XSEED for providing me with a review copy of this game, having multiple save files has helped me a lot in writing this review.